Oigo – Costa Rican saying for: Hey or Listen Up! I hope you all a good week. I am sorry that I’ve been absent, but my in-laws are here, we have been updating and working on our RO4Y newsletter to send out via mail AND some other things came up. Yeah, I’ve been pretty busy, but now I’m back! So, usually everybody has a favorite day, right? Garfield (and most people) hate Mondays, but I don’t know who hates Fridays… I love Fridays! Its Farmer’s Market (Feria) day. Its the end of the week. I can have my hubby home for the weekend. Dinner is usually early, easy and light because we sometimes make popcorn and watch a family movie. You know, I just suddenly had a flash back: TGI Friday’s… back before we started the road of healthy eating and nourishing foods, it was one of my favorite places to eat. We would ALWAYS order their killer brownie for dessert and walk away feeling sick (now I know why!). Why am I talking about this? For those who don’t know… TGI Friday’s means: Thank God It’s Friday! Today I decided to make Quesadillas for dinner and realized I’ve kept this yummy idea from you for too long now. Every time I make this… I love the results, especially if I leave it in the fridge overnight to let all the flavors soak into the cheese. I came up with this idea several months ago while making dinner for my family and some friends. Grate your choice of cheeses (I love white cheddar and mozzarella together). Finely chop all the veggies and cilantro into small pieces. Mix in with the cheese (adjust according to your tastes… I like a even amount of everything, but sometimes add extra tomatoes). Add a big scoop of dried or fresh chopped oregano (I use about 1-2 Tbsp.). Grind in fresh pepper to taste and add sea salt if needed (I don’t usually need to because the cheese already supplies the salt). If I don’t have jalapenos… I like to add dried chile peppers for a spicy flavor. Mix everything together well and either… 1) use it right away OR for the BEST results… 2) put in a sealed container and let it sit in your fridge overnight. Proceed to top your flour tortillas, fold over and toast both sides on a hot, oiled pan. Enjoy with fresh avocado, lime and salsa. Often times I use it right away, but always have a lot leftover. 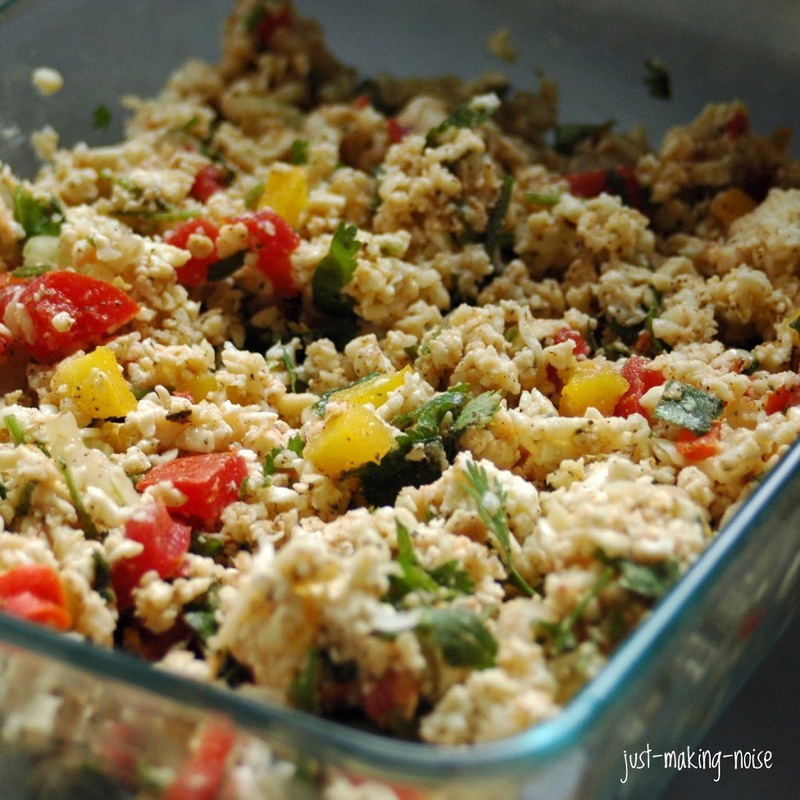 The flavors are even better the next day or two (great for lunches!). Stronger, spicier and so tasty! Now, I try to make it ahead of time and use it a day or two later for the best quesadillas ever! The cheese and veggies don’t come out in clumps and everything melts really evenly. I know it probably sounds tacky to say that, but… Seriously, that is what I think and what my family and friends are telling me. Also, you can use the leftover cheese mix to make omelets. So delicious with some lime sprinkled on top!! When you go grocery shopping… make sure you put this on your list and try it. Now, off I go to the market to do my weekly shopping. Have a great weekend! « Naomi: I am THREE now! what a wonderful idea, I must try this the next time I make quesadillas. That cheese filling sure does look and sound tasty! Oh yum! That looks fantastic and so flavorful! What a great combo of flavors. I bet my 4-yo would love it. Great idea! This looks like a hearty, delicious meal that would come together really quickly. Ok, Mare, I’ve assembled all the ingredients. But you never say to warm it. But you do say the cheese doesn’t clump when it melts. Do you serve it cold with warm tortillas or do you hit it up a bit in the oven?And I was surprised not to see any onions! Laura – If you read down towards the bottom.. it says to top on tortillas and toast it on both sides. Like you would do with any quesadillas, but I guess I should be more specific and say on a hot griddle. Also, onions is listed on there. Guess you miss it :o) LOL! Let me know how you like it. Buen Provecho! 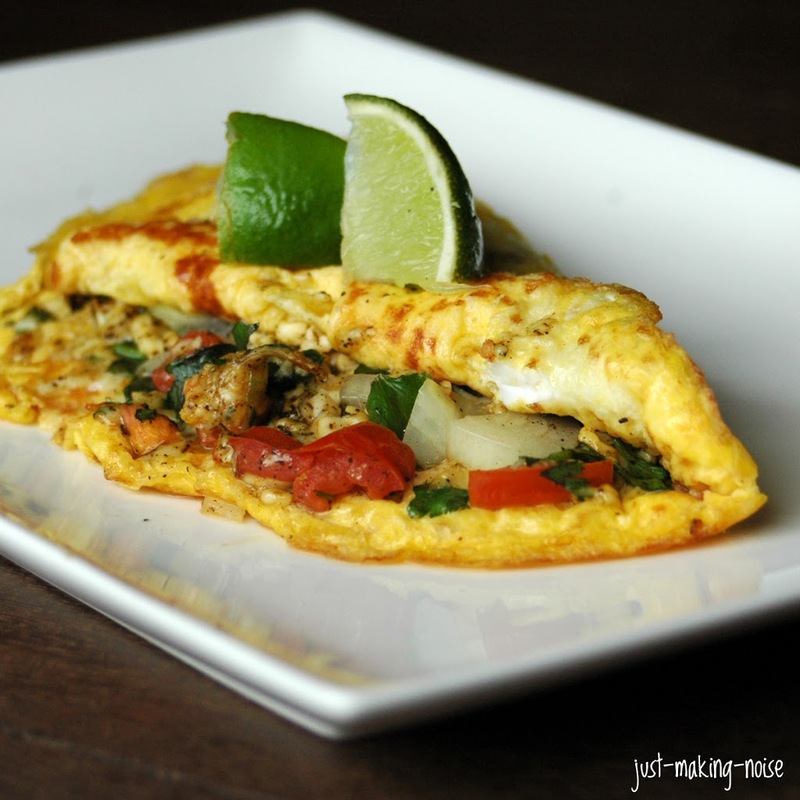 Brilliant … always have the stuffing there for when you feel like quesadillas or omelettes! I made kimchi quesadillas, a korean fusion quesadilla, its pretty yum. Maybe I can try it with this cheese technique! i make this same thing with regular sharp cheddar and additionally mushrooms and like an open quesdilla or a pizza 🙂 i like to cook it on a stove top, slow cook to make the base crispy and cover it with a saucepan cover so it melts the cheese on top evenly! love it!